You’ll find no welcome here, said your future to your fear. There’s an unquenchable fire roaring behind Brother Oliver’s new single “What Will Be Will Be.” Acoustic and electric guitars join together in a rush of unwavering perseverance as the band light up a tale of man’s search for meaning in life’s apathetic darkness. Atwood Magazine is proud to be premiering “What Will Be Will Be,” the lead single off Brother Oliver’s self-titled third album (out August 25, 2017 via Forthright Records). 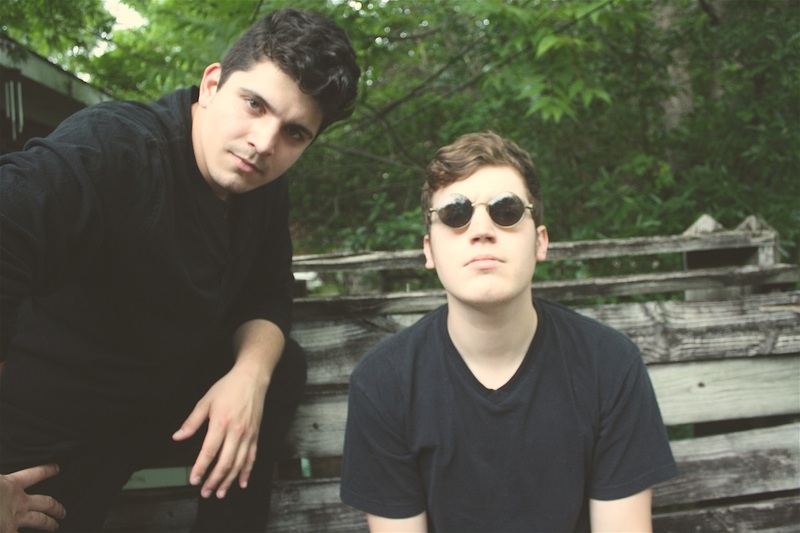 The South Carolina folk-rock band of brothers Andrew Oliver and Stephen Oliver and non-brother Devin Taylor, Brother Oliver inject a furious energy into their sound that balances with the meticulous beauty of their colorful, emotionally potent music. I can almost hear you whispering. out from a heart that’s resisting. It’s a personal plight, yet it’s one we can universally relate to. Why is my life like this? What did I do to deserve this? When we look at our troubles and measure them against our deeds, we can so often be quick to assign blame and purpose – thinking that somehow, it is about us. Or perhaps we think about the “greater plan,” the almighty unknown path of all things. Is this just our destiny? said your future to your fear. Keyboard riffs cascade down as the band cast a shadow over tomorrow’s light. Either we are helpless to the ways of the world, or must find our own path and do it ourselves – essentially, there’s no real prize to complaining, Why me!? into the ether. Andrew Oliver’s howl is heavy with earnest gusto: We can feel his heart lying deep inside this track as he very plainly lays everythign on the line. What will be will be isn’t necessarily a positive, uplifting mantra – but it’s insanely catchy, and the words have a propensity to haunt us for some time. Life isn’t going to be about you. This world, with its lightning-fast information and daily distractions, is not here to spoon-feed you a purpose. You have no externally-assigned purpose! We are the makers of our own beds, the keepers of our own fate. But! says Brother Oliver, Do not despair at the world’s coldness. The point of this song is not to wallow in despair – rather, to light a resilient fire within each of us. Brother Oliver aren’t giving us the answers – “What Will Be Will Be” offers no solution – but they do send us out into the world with quizzical minds. just this gathering of trees and fallen leaves. Mixing the acoustic folk-rock of Mumford & Sons and Fleet Foxes with the darker emotionality and personality of acts like Death Cab for Cutie and My Morning Jacket, Brother Oliver capture our ears and rustle our hearts with a song that speaks to the spirit in need of spirituality. Offering substantial food for thought, “What Will Be Will Be” engages us on a deeper level, rousing awake the individual spirit in the hopes that we will be our own best person, rather than wait for life to happen to us. 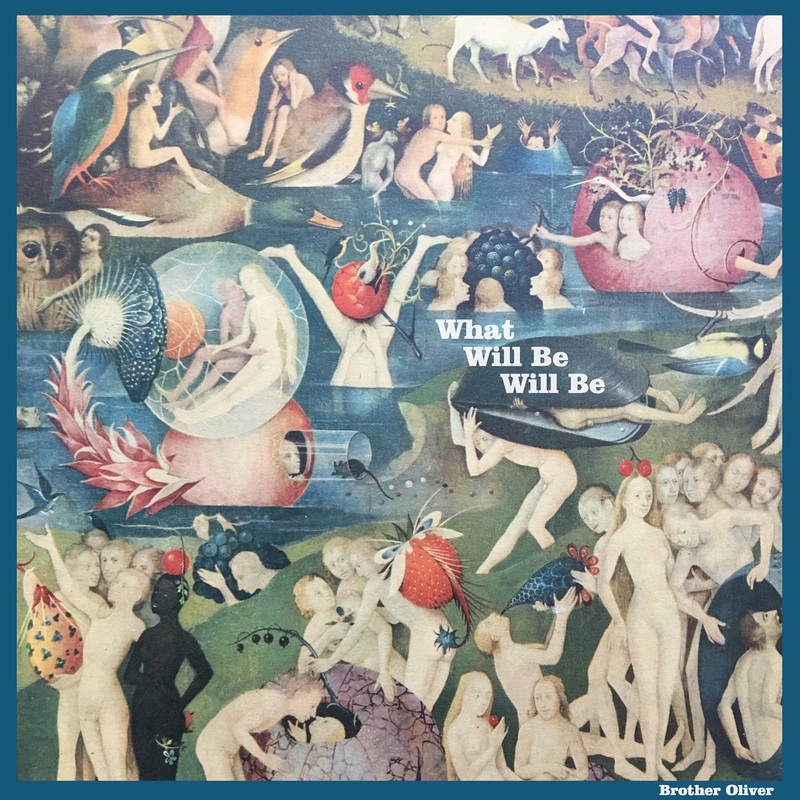 Enjoy Atwood Magazine’s exclusive stream of “What Will Be Will Be,” and stay tuned for more from Brother Oliver’s self-titled album!